Choon Sung Park, D.M.D. 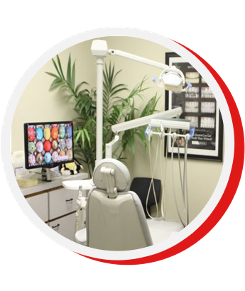 is a full-service dental office in Bakersfield, California. Whether you need a regular check-up, or you have a dental problem that requires major work, our caring staff can provide the care that you are looking for without having to sacrifice your comfort in the process. Contact the Choon Sung Park, D.M.D. dental office for an initial consultation. DEXIS Imaging Suite serves as a highly effective aid throughout the diagnosis, treatment, and treatment planning process. When you use DEXIS, images are available instantly after exposure. If an image needs to be retaken, it can be done immediately. The ability to magnify areas of concern, apply image enhancements to reveal further details, and add annotations to images provide further diagnostic support. 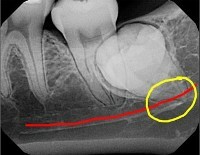 In addition, patients respond favorably to digital X-ray software images. The larger, more detailed picture allows them a better understanding of the diagnosis and your treatment recommendations. Plus, sharing digital images with colleagues is easy. The office of Choon Sung Park, D.M.D. is pleased to offer cosmetic dentistry consultations. 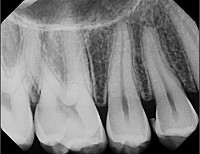 We also provide special appointments in dental emergency cases. Contact our office today to make an appointment or to schedule a cosmetic dentistry consultation. Are you looking for the best dentist in Bakersfield, CA? Dr. Park offers top notch dental care.We specializes in tooth extraction, bridges and cosmetic oral surgery. Contact us to set an appointment at (661) 864-1364.